LONDON, Jan. 11, 2018 /PRNewswire/ — SIME Dx, a digital molecular medicine company developing point-of-care diagnostics, has announced the completion of a 2 year EU Horizon 2020 project. The project has significantly accelerated company progress, culminating in the publication of clinical data validating a rapid Lung Maturity Test (LMT), an engineering prototype and new IP. The €2.86 million funding enabled SIME Dx to overcome technical challenges, and prepared the company for further clinical trials, regulatory approval, commercialisation and expansion into China. LMT rapidly diagnoses neonatal Respiratory Distress Syndrome (RDS), the leading cause of morbidity and mortality in premature babies. 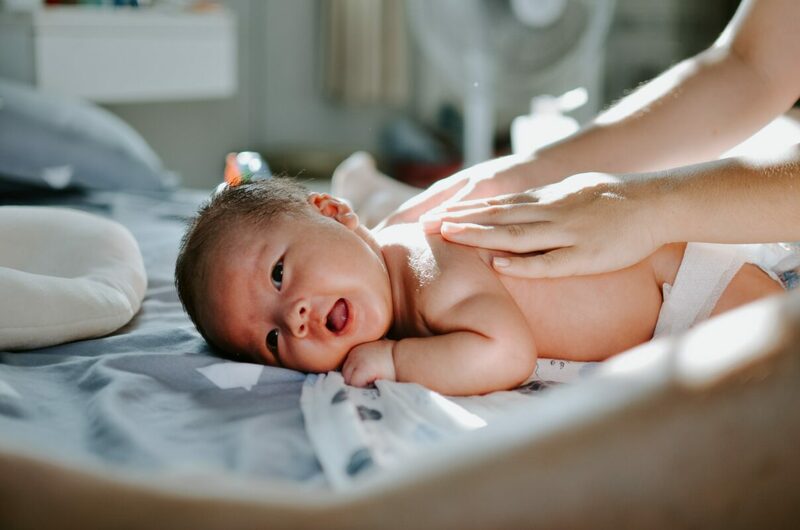 Although early surfactant treatment can help prevent the onset and impact of RDS, prophylactic treatment has been shown to be harmful and only necessary in half of all pre-term babies. LMT could allow screening of all pre-term babies for RDS risk; addressing an annual global market of over $1 billion, and significantly improving clinical outcomes for millions of babies worldwide. The British-Danish company converged photonics, machine learning and medical science to develop a reagent-free Digital Molecular Diagnostics (DMDx) platform. DMDx measures multiple biomarkers simultaneously from a single fluid sample in real time – a truly transformative approach to diagnostics. The first DMDx platform application is LMT, a screening test which is performed on small volumes of gastric fluid (aspirate) routinely suctioned at birth. Infra-red spectroscopic analysis of the gastric fluid with machine learning algorithms, determines which babies could benefit from early and preventative surfactant treatment minutes after birth. Alongside the project’s clinical achievements, SIME Dx developed a LMT prototype device in partnership with medical engineering specialists Integrated Technologies Limited, and collaborated with Microsoft as part of the Microsoft Accelerator Programme to build a cloud-based machine learning platform on Azure. The successful completion of the project has enabled SIME Dx to significantly advance LMT, and fast-tracked the company for investment and commercialisation. SIME Dx is now accelerating product development and planning further clinical trials in Europe and China. This project was funded by the EU Horizon2020 Phase II SME instrument, project number 666668. This entry was posted in Neonatal Lung Maturity Test, Press release and tagged Clinical data, Neonatal, Press release.